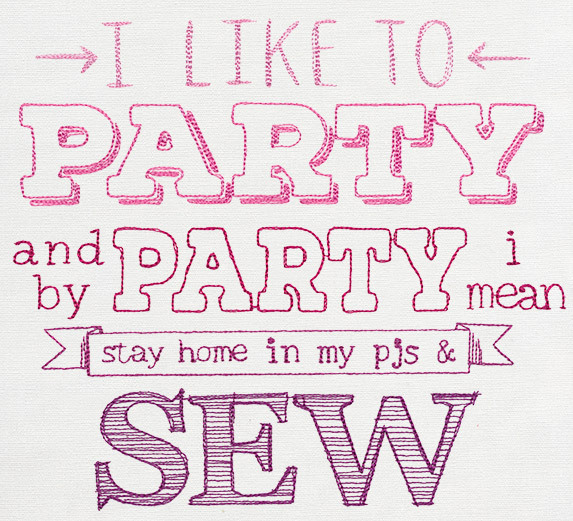 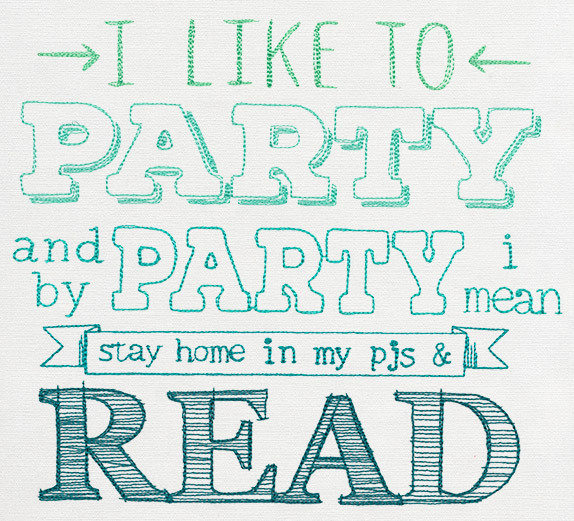 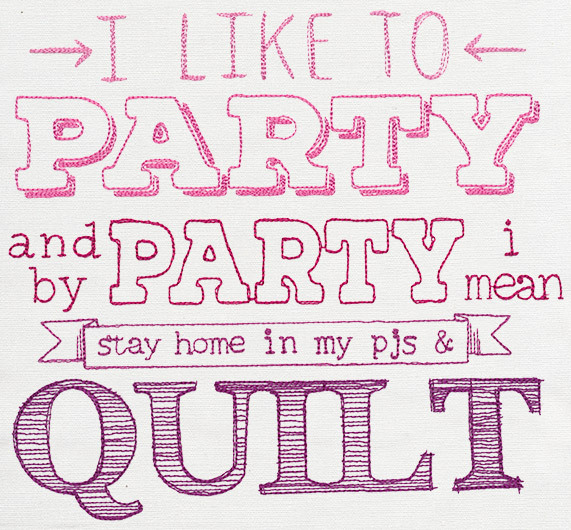 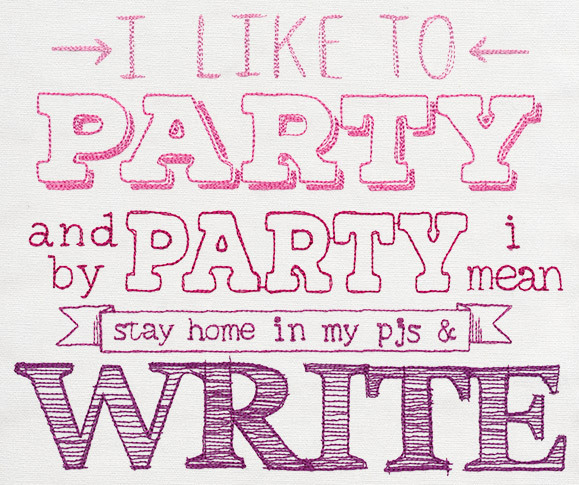 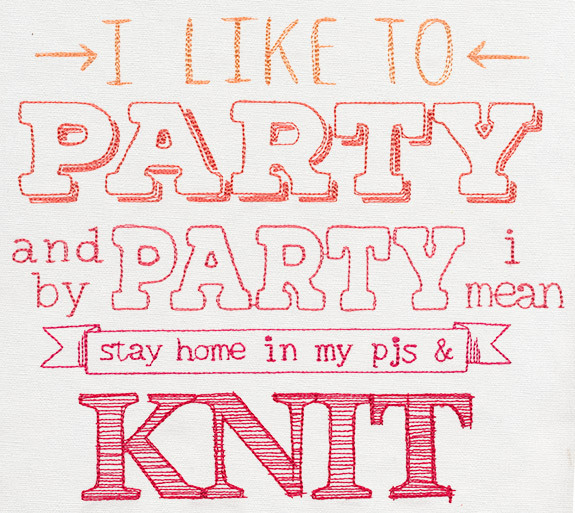 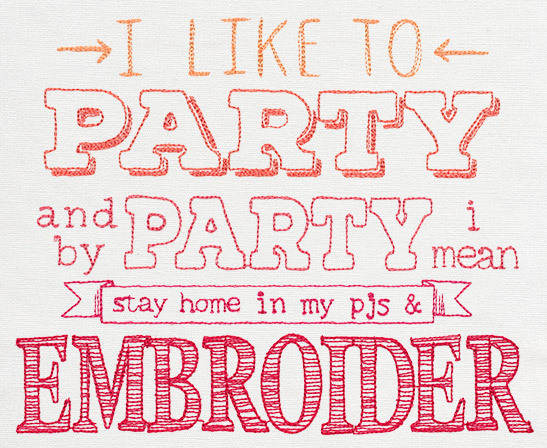 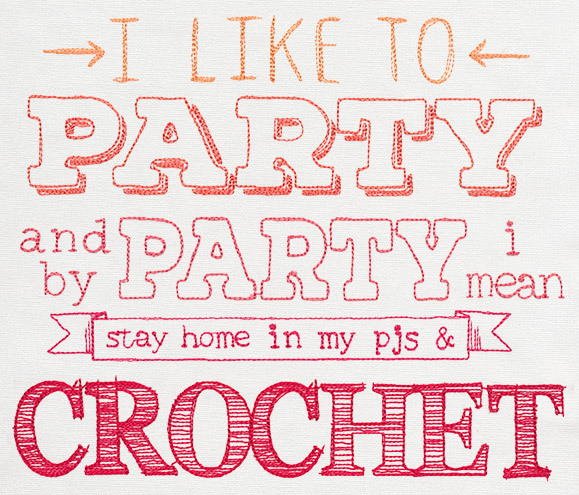 Do you often feel like you have more fun at home in your PJs? 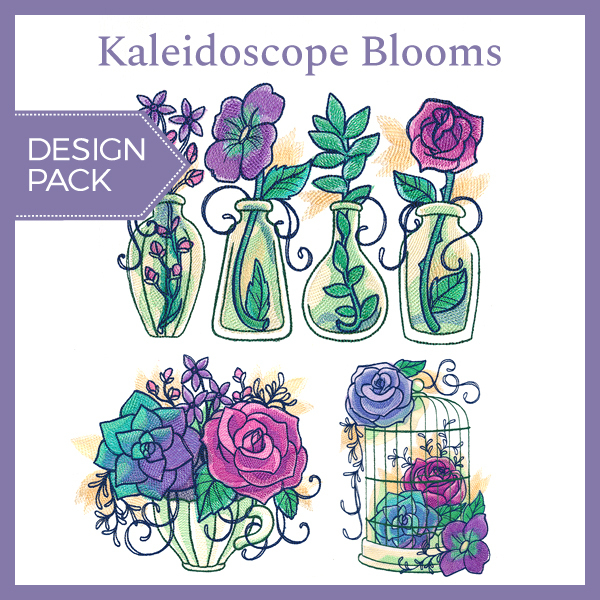 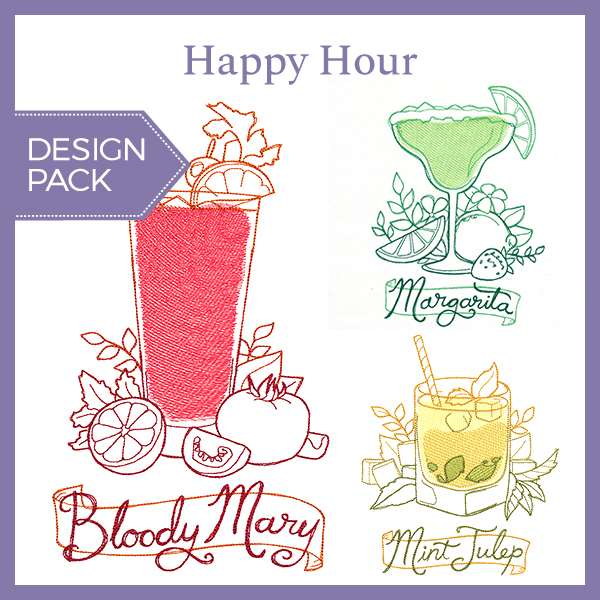 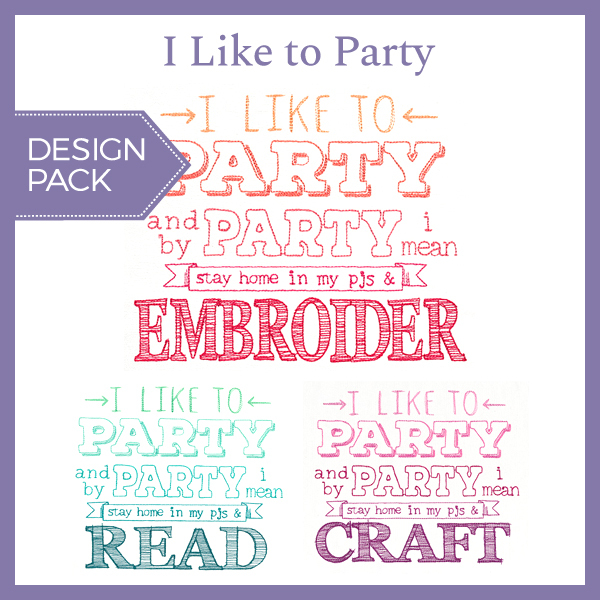 This clever collection of crafting designs are for you! 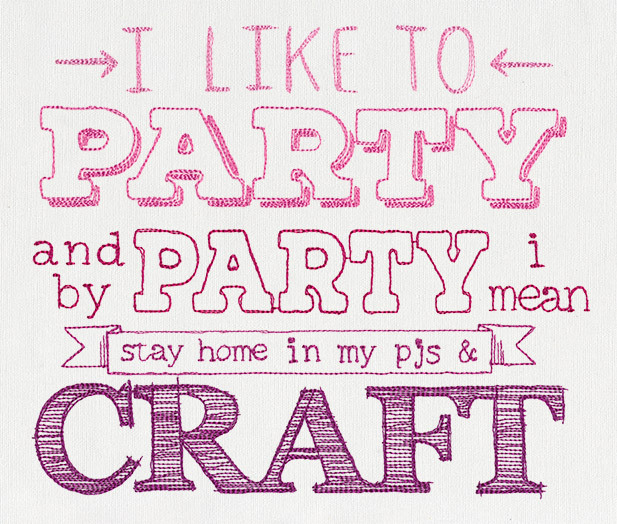 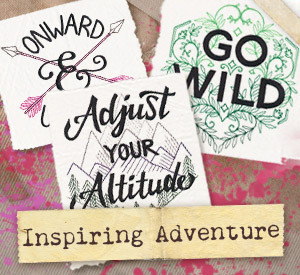 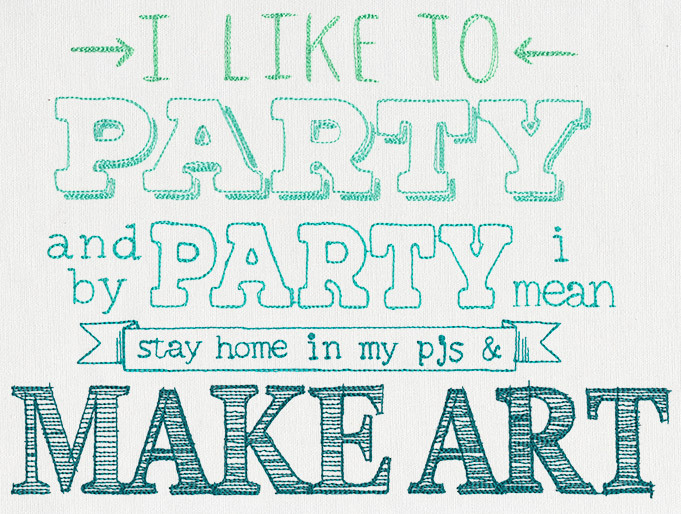 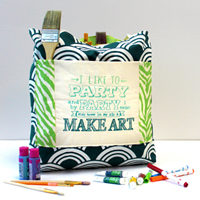 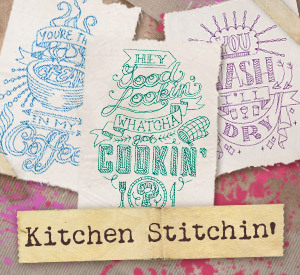 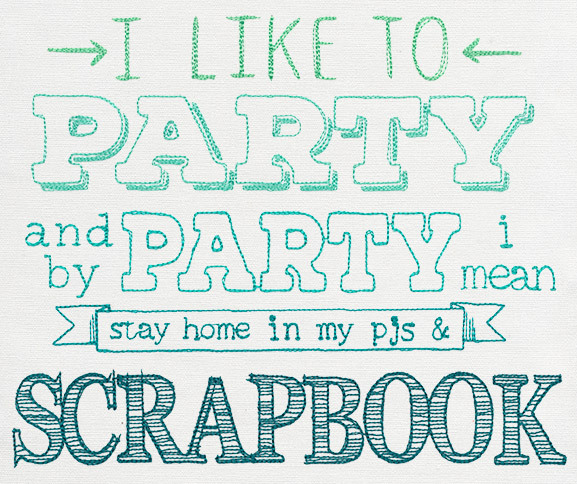 Use these playful phrases to adorn pillows, wall hangings, gifts, and more.